I've wondered sometimes about how many kids came to be because the Henny was in the system. Many can attest to those Hennessy filled lustful nights from the liquid hormones riser. 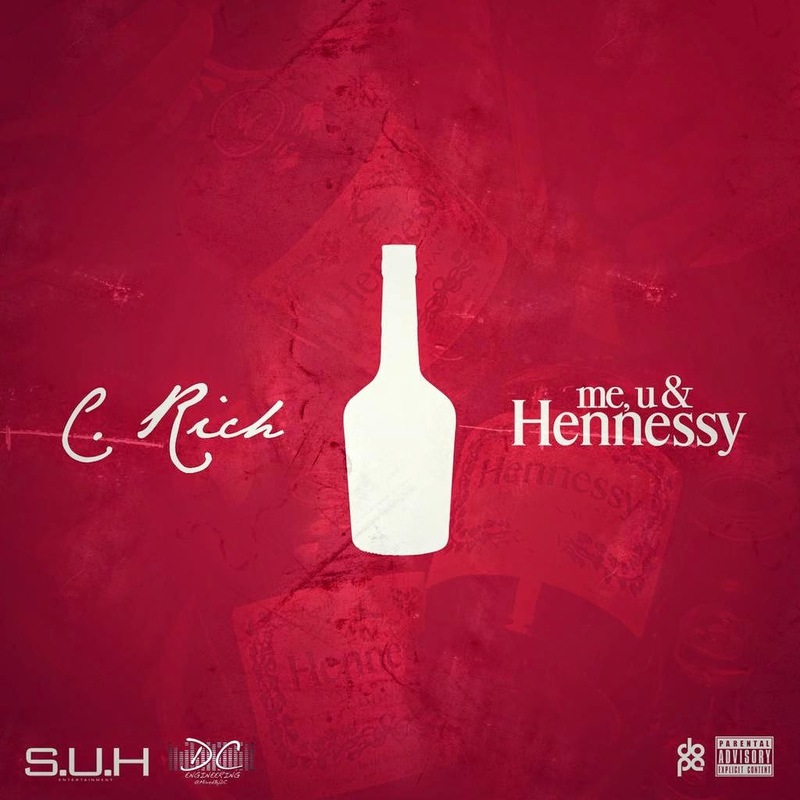 C. Rich puts his smooth spin on a already smooth track that probably will get some play during them type of night when its "Me, U, & Hennessy".